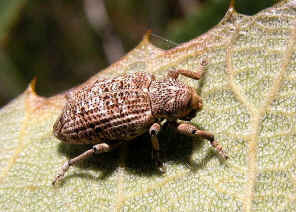 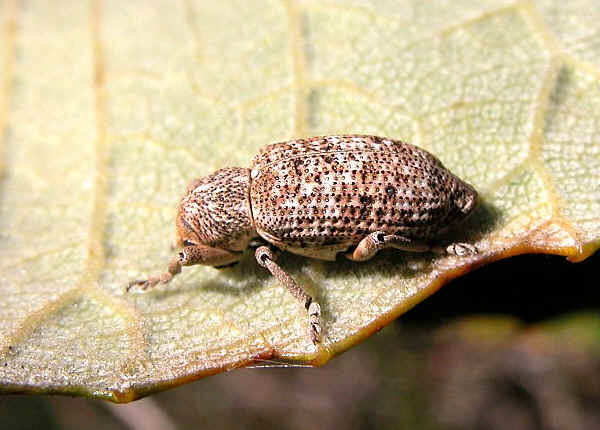 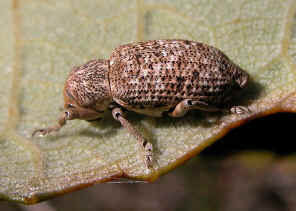 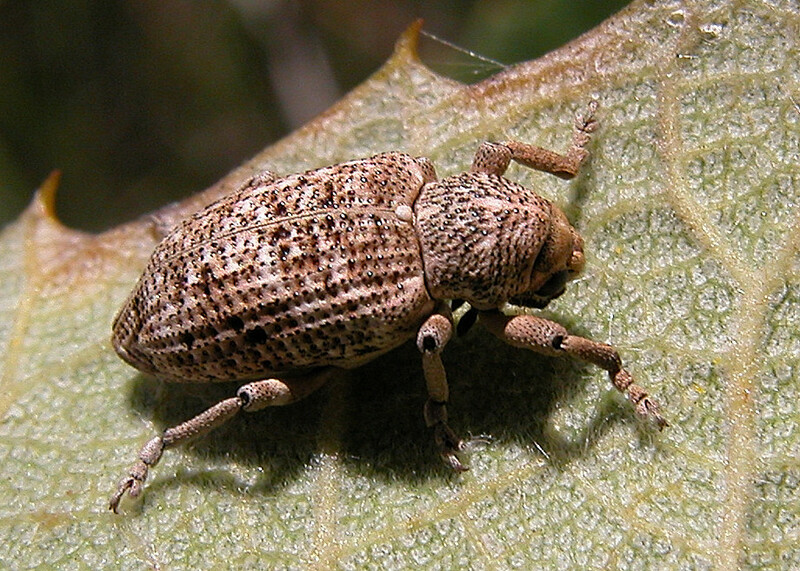 We found this weevil once on Banksia leaves on Dec 2004. 1. 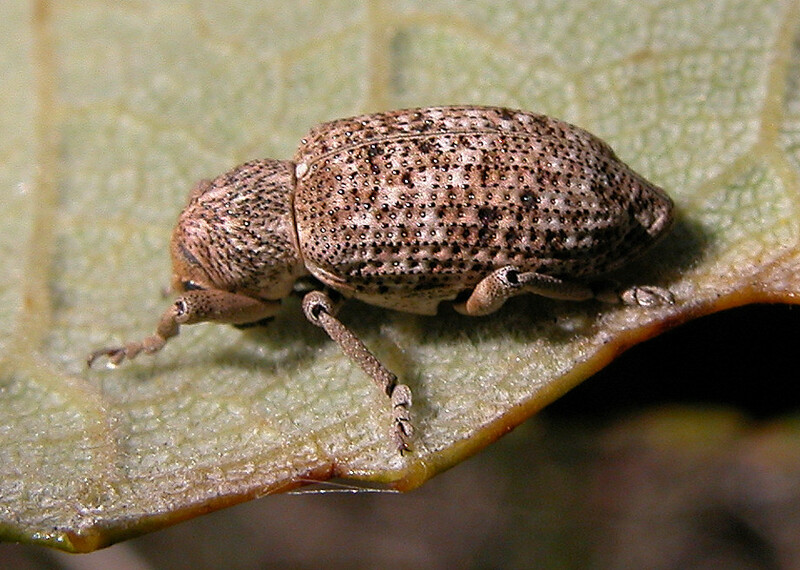 Australian Weevils - Zimmerman, E.C., CSIRO PUBLISHING, 1991, Plate 344.